In this tutorial, we are going to discuss how you can install Morpheus TV on Firestick step by step. But at first, let’s talk about the details about Morpheus TV. Now head back to the home screen and hover over the search button. Type “Downloader” in the search box. Select open. Remember, you have to click “Allow” for the downloader to access videos on your device. In the address bar, type the URL “http://morpheustv.net/download” and then click Go. Wait until the download process is complete. After completing the download, click install. When the download pop up box opens, click Delete. Now head back to the fire tv home screen and right under the “Your Apps & Games” section, click “see all”. Scroll down to the bottom of the screen and choose Morpheus TV. Drag Morpheus app to the top of the list. 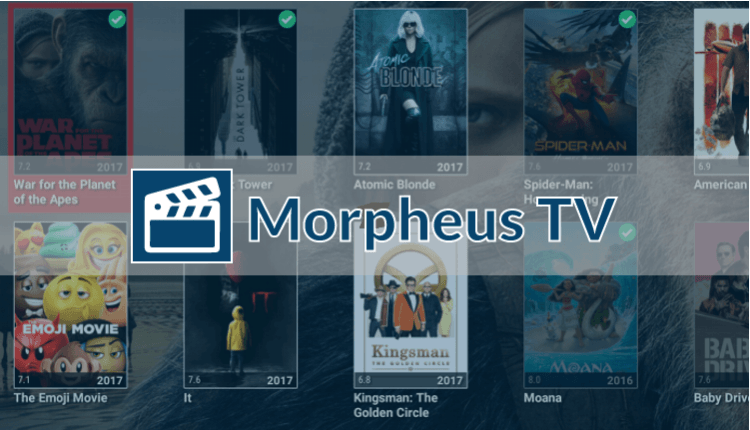 That’s how you install Morpheus TV on your homepage and you can access the whole feature of Morpheus TV on your screen.